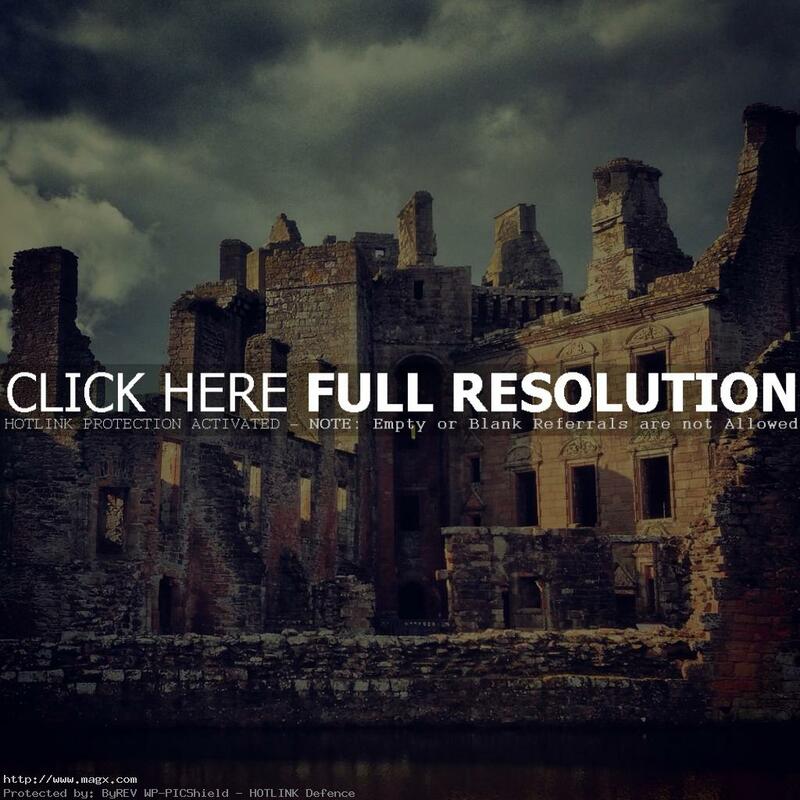 Caerlaverock Castle is one of Scotland’s great medieval fortresses. Surrounded by a double moat and hundreds of acres of flat marshy willow woods. 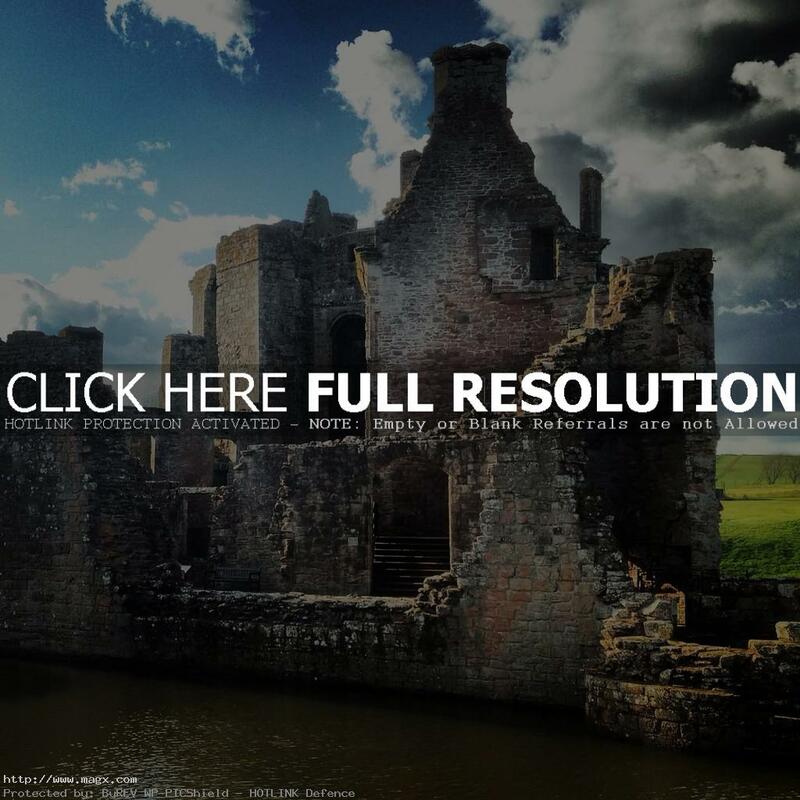 Caerlaverock was built to control the South-West entrance to Scotland which in early times was the waterway across the Solway Firth. 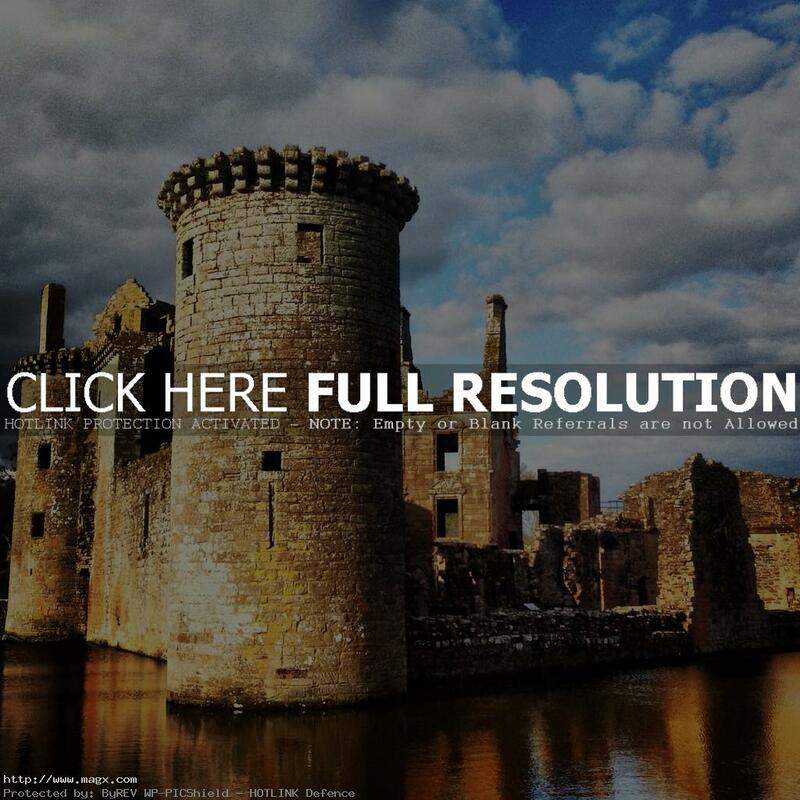 The Maxwell family, who built Caerlaverock, enjoyed peaceful prosperity there until it was besieged in 1300 by Edward I. The castle was partly destroyed in 1357, but repaired by the 1370s. The Maxwells were Scottish lords – and were strangers to the area. However, in around 1220, the Scottish King Alexander II granted this patch of land to the family. Nowadays, Caerlaverock is a ruin and has limited covered areas in the event of rain, but it offers fantastic locations for wedding photography.